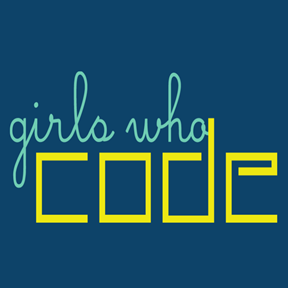 Please join Girls Who Code and the Indiana State Library to learn more about how to launch FREE after-school Clubs! During the webinar, you’ll learn all you need to know to start a 3rd-5th grade or 6th-12th Club. (No computer science experience? No problem!) You’ll also have the chance to pose questions to Hannah Simon Goldman, Girls Who Code’s Indiana Regional Partnership Coordinator. This webinar is 30 minutes and is not eligible for LEUs due to length. 3rd-5th Grade Getting Started/Sample Curriculum – Take a peek! 6th-12th Grade Curriculum – You can check out this curriculum by following the instructions below. It’s a quick, nonbinding process that lets you interact more with our online platform. You can click on different icons to learn more about our 6th-12th grade Clubs, and view a sample of our 6th-12th grade curriculum.